I love supporting my fellow bloggers in their success. 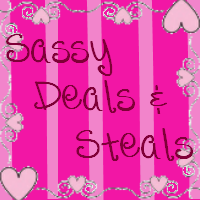 Sassy Deals and Steals is now celebrating her 1,000 likes in Facebook which is a huge achievement right? Lucky for us, we're one of the lucky bloggers where they wish to celebrate it with us here in Bloggers Tech. 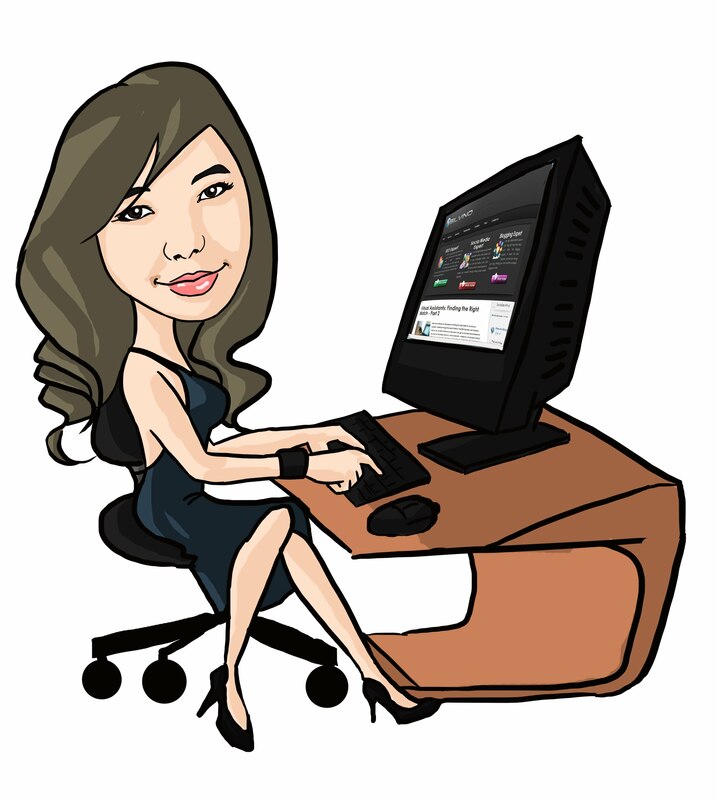 The main purpose for the blog is to be able to share some blogging tips, blogspot tricks, technology and gadget news, tutorials, deals and many more! So let's support and celebrate what Ketchell have achieved. We're not only giving away iPad, Kindle Fire, items but also CASH here in the blog. 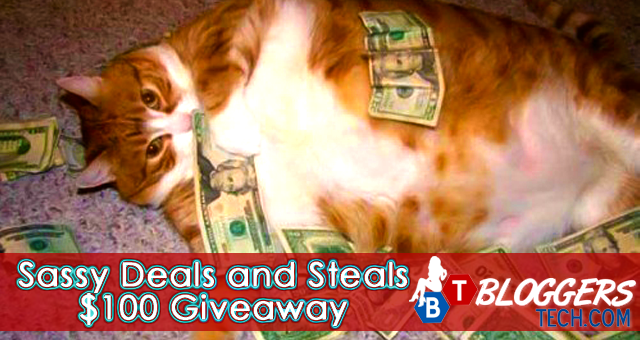 Obviously, we're going to have the cash giveaway from Sassy Deals and Steals. Please do make sure to check your spam box, that's my problem lately. I've been receiving some offers and stuff and it all went to my spam and was not able to read it immediately. So please do! Good luck everyone and enjoy the giveaways we have running here in the blog. Congratulations to Sassy Deals and Steals for reaching 1,000 Likes and surely you'll get more fans from around the world. One lucky winner will win $100! Disclosure: I was not compensated for this publication. All views are my own and may differ to than that of yours. K is for Kechell is not responsible for the prize fulfillment.